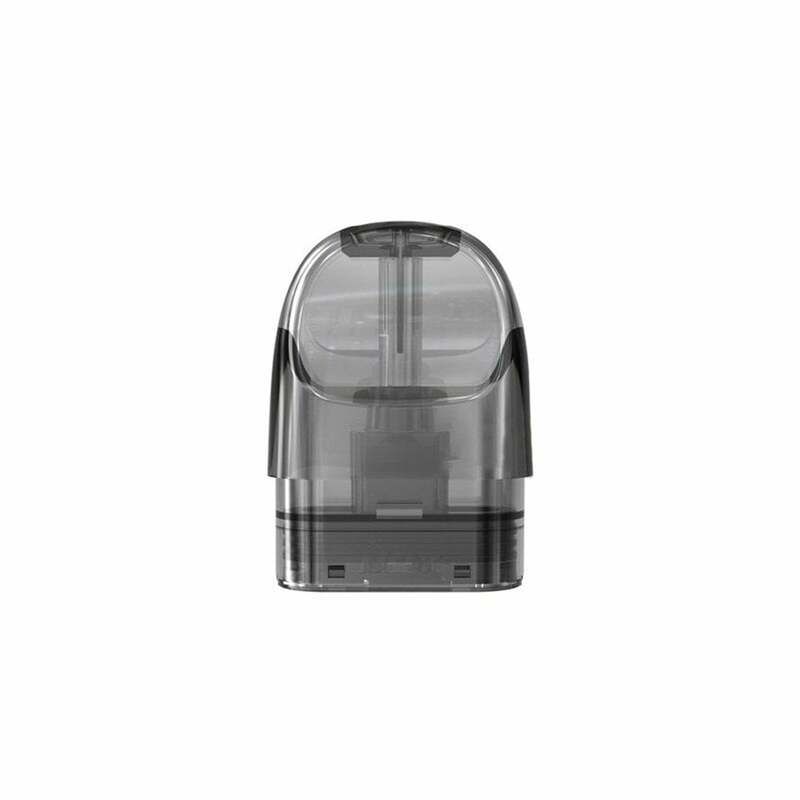 AI Pods by iJoy are refillable pods are compatible with the iJoy AI Pod Kit. AI Pods have a 1.6ohm resistance and a 2ml nic salt juice capacity, perfect for smooth MTL hits. The mouthpiece is designed to feel comfortable and elegant, and the draw activated pull means this vape is easy to use. AI coils are made with organic cotton fiber for smooth hits and a pure flavor. iJoy AI Pods come in a pack of 3 pods.